Buckinghamshire New University has developed the United Kingdom’s first undergraduate fashion degree with an “eye on sustainability and ethics.” Now accepting applications for enrollment in September, the three-year bachelor’s of arts program will teach the next generation of designers to consider the way garments and materials are produced for fashion, as well as the environmental impact these processes have. Students will also explore the inner workings of the trend and forecasting industry, learn how to make sense of global supply chains, and develop skills in visual communication, pattern-cutting, and manufacturing. Mooney hopes to provide a creative environment built upon an understanding of sustainability issues. Mooney says she hopes to provide an experimental and creative environment built upon an understanding of ecological and labor issues. “The staff team at Bucks have very strong links with industry and we will be looking to utilize these to provide students with live briefs and lectures to ensure they have a real-life experience of the fashion sector,” she says. That is interesting but then some people think animals are a sustainable sources. When they are not, and the environmental affects of keeping animals on farms is making a lot of problems with this world. The only real sustainable sources are cotton and hemp in my opinion. Plus any materials made from plastics which come from plant based sources. Buckinghamshire New University has developed the United Kingdom's first undergraduate fashion degree with an "eye on sustainability and ethics." Now accepting applications for enrollment in September, the three-year bachelor's of arts program will teach the next generation of designers to consider the way garments and materials are produced for fashion, as well as the environmental impact these processes have. 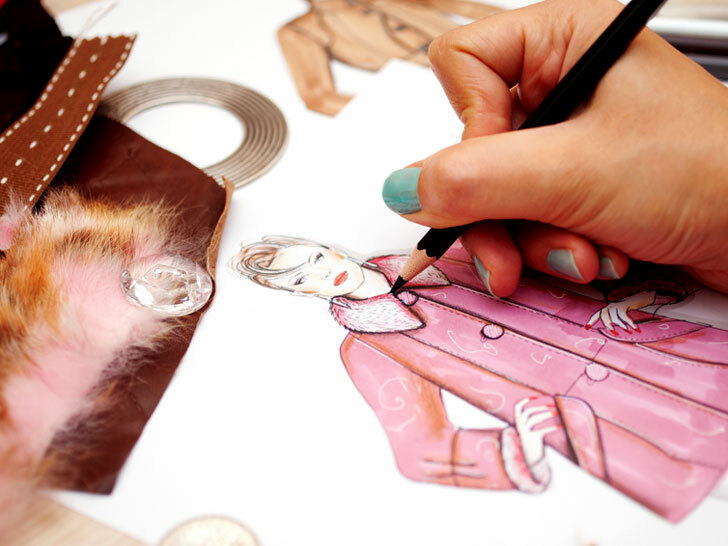 Students will also explore the inner workings of the trend and forecasting industry, learn how to make sense of global supply chains, and develop skills in visual communication, pattern-cutting, and manufacturing.